It looks like Konami has a big Metal Gear Solid V: The Phantom Pain announcement scheduled for later this week. On the game’s official Japanese site, a countdown has been put up that will end on Wednesday, March 5th. Next to the countdown are the words “Announcement coming soon.” This may be the game’s release date announcement that was teased in January. 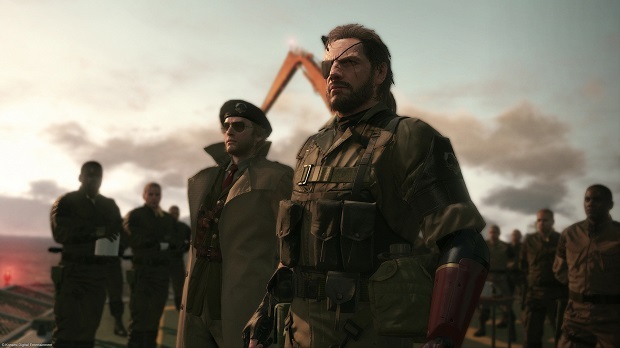 Recently, series creator Kojima said he’d be interested in remaking the original Metal Gear Solid for PlayStation 4, but would need an outside studio to handle it for him while he develops The Phantom Pain. For more on Metal Gear Solid, check out Gaming Trend’s review of Metal Gear Solid V: Ground Zeroes.